Last edited by faster68; 03-18-2019 at 02:30 AM. Presumably everyone checking these forums has a car with either a stock wheel or an aftermarket they like. Maybe try general Honda listings on FB or CL and catch some late 90s hotboi? send me a message with your best price for the wheel only shipped to 26330. I dont need the switches or airbag. 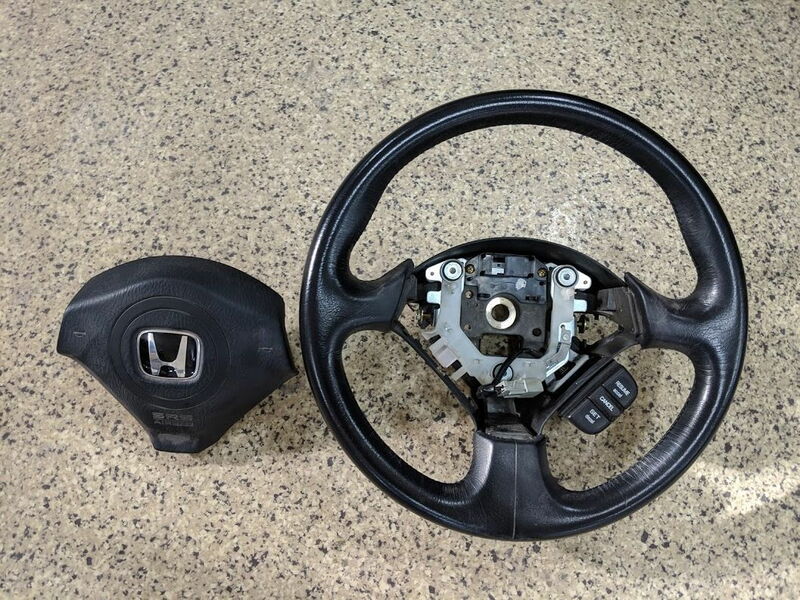 WTB AP2 STEERING WHEEL WITH AIRBAG!